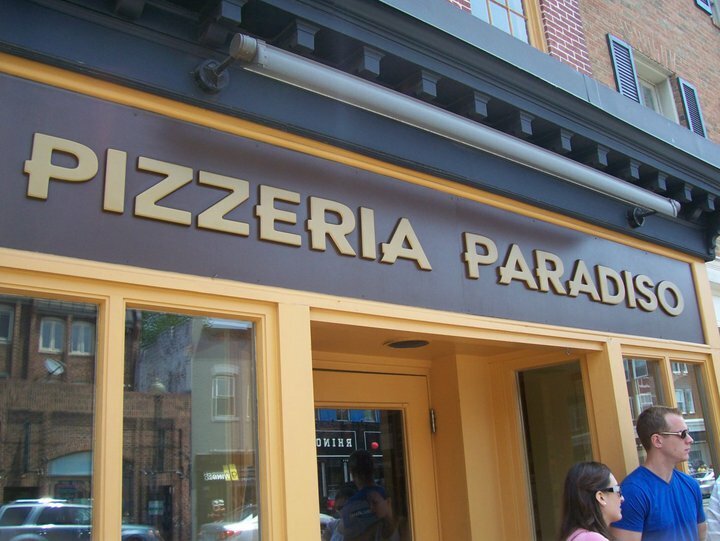 We opened Pizzeria Paradiso so we could make the kind of pizza we longed for but couldn’t find in the DC area; the kind of pizza where the crust was the most important part. So we started with a wood-burning, domed, stone oven able to cook at a temperature of 650 degrees. We also wanted our guests to feel like they were being treated to the warmth and comfort of a close friend’s home, so we placed the oven at the heart of the restaurant.